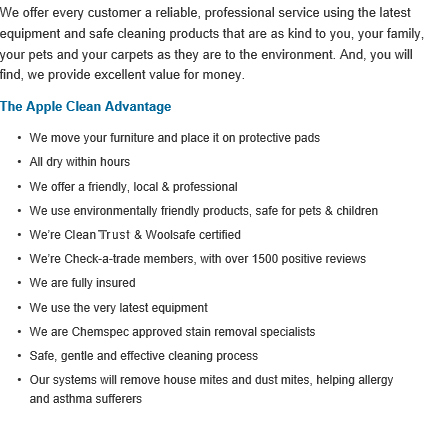 Apple Clean are carpet, curtain and upholstery cleaning experts with over 20 years experience in providing a wide range of services around New Forest. If your carpets and upholstery are in need of a professional and reliable cleaner then contact Apple Clean for an unbeatable service. Hi, I’m Jonathan and for over 25 years I’ve been supplying carpet, curtain and many other cleaning services to homes and businesses in and around New Forest. My beliefs have always been that the best way to success with a local business is to offer an exceptional service which is both professional and personal, giving great customer service and achieving excellent results. Give me a call today and I’ll explain what we can do for you and I’ll give you honest and realistic advice. At the same time you can get an instant no-obligation quote. We are very proud members of the Check-a-trade scheme as it enables you to see certified and genuine reviews from past customers in and around New Forest. Give us a call us now on 0800 587 4571 to find out more about the cleaning services we provide to homes across New Forest and how we can help you. Apple Clean is a local, independent business with 25+ years’ professional experience in providing top quality cleaning services to residential and commercial premises in the New Forest and across the South and South East of England. We have extensive experience in cleaning a huge range of different materials including upholstery fabrics, curtain fabrics, carpets, rugs and even leather. We also have specialist solutions for hard-to-shift stain removal, specialist fabrics, mould problems and flame proofing. Expert fabric cleaning can be a tricky business, even with your best DIY endeavours and using household cleaners. 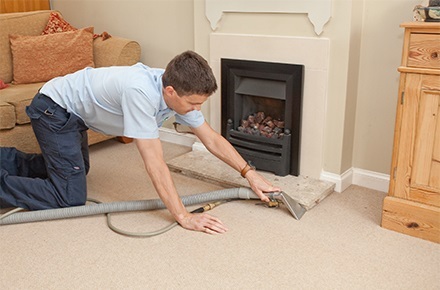 In order to give you the best cleaning results every time, our operatives are fully trained to use the latest professional products and technologies to ensure that your carpet, curtains or upholstery remains cleaner for longer. We are aware of how important upholstered furniture items, rugs and curtains can be to you, particularly if you have invested in making your home or work environment the best it can be. That’s why our team makes sure that every specialist cleaning job is done with the utmost precision and efficiency, and is not rushed. 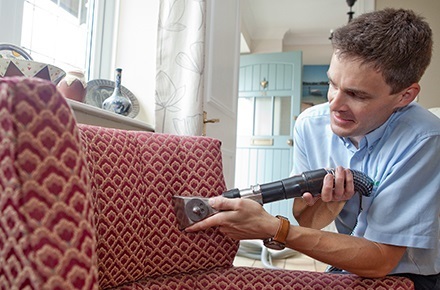 In doing so, we can even improve the durability and lifespan of your sofa or suite. Apple Clean is on hand to provide fast and reliable assistance and a service that will leave your office fresh looking and clean smelling, so why not save time and stress by leaving all your cleaning needs to the professionals? Hygiene and health are top priorities for us and we understand the importance of dealing with any dark or permanent looking stains quickly and efficiently. Even seemingly harmless stains such as dust or spilled water can build up over time and become a health hazard, particularly for asthma or other allergy sufferers. Apple Clean uses modern cleaning equipment and techniques to ensure a hygienic result every time. Whether you would like a regular clean for your home, or have a specific requirement for a favourite sofa, armchair or other upholstered furniture, curtains or carpets, Apple Clean have built up an excellent client reputation across the New Forest, with a specialist cleaning service that is second to none. We are experts at cleaning office and commercial premises as well as residential properties – no job is too large or too small! Focusing on total customer satisfaction, we carefully listen to customer requirements, from the initial consultation right through to when we arrive to do the job. 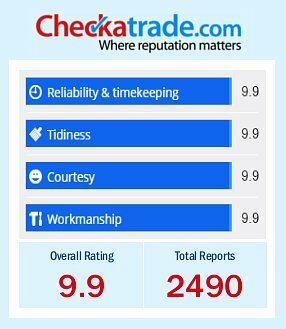 Judging by the numerous positive reviews we’ve received on the Checkatrade website, we must be doing something right! To find out more about Apple Clean’s wide range of cleaning services for offices and homes in the New Forest, please get in touch and we will be happy to answer any questions you may have. Call Jonathan on 0800 587 4571 today for an initial chat and a free, no obligations quotation. Alternatively, complete the form on the right hand side and we will reply to your enquiry as soon as we can. We look forward to hearing from you.